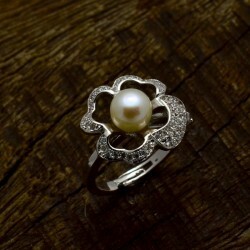 Ring with selected pearl, The ring is specially crafted with high density rhodium plating over copper, it's adjustable size makes it universal. 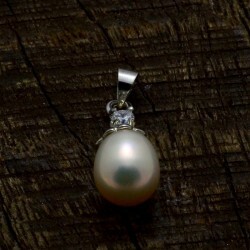 These are the pearls of while group nearly round with different color texture. 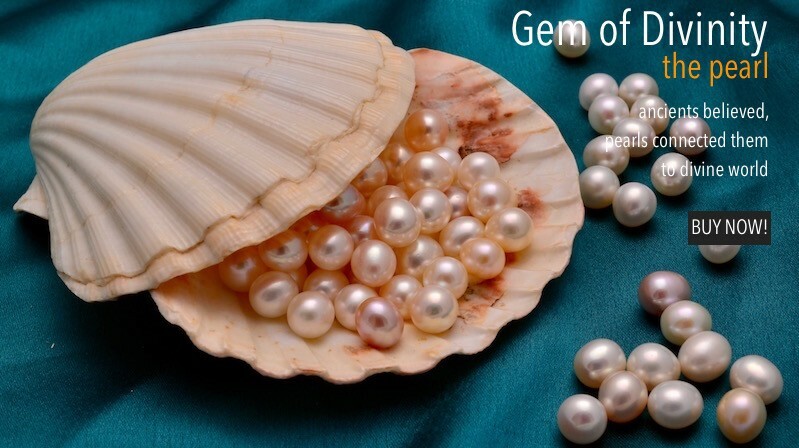 it is pure gem with wonderful lustre. 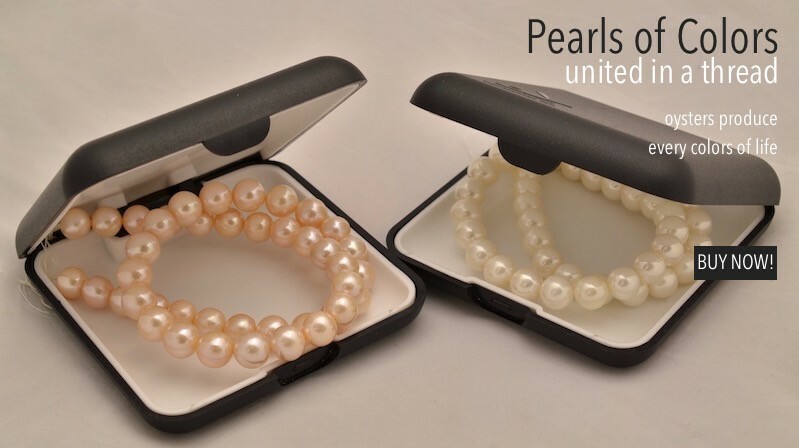 100% Pure pearls is in the shape of buttons, see varies from 8mm to 9mm, generally used in rings and ear tops. 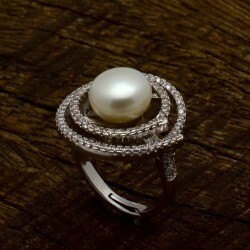 100% Pure pearls is in the shape of buttons, size varies from 9mm to 10mm, generally used in rings and ear tops. 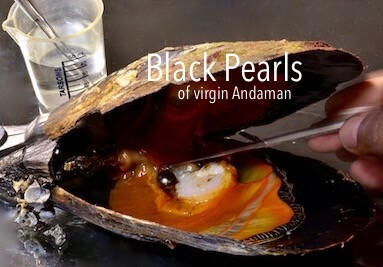 This is rare Black pearl produced by marine oyster of Andaman sea. 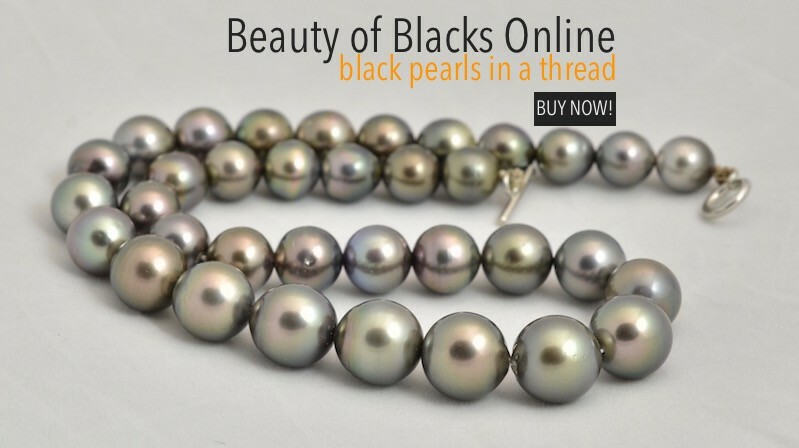 this is pure pearl string with light gold hue of high quality of pearls, it is matched with rare color of pearls. 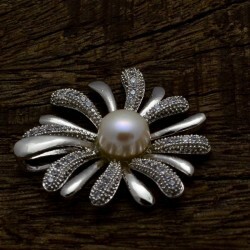 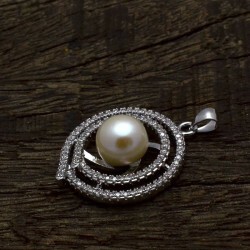 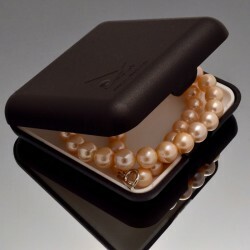 The purity of Pearls sold at online store www.pearlindia.com are 100% Guaranteed! 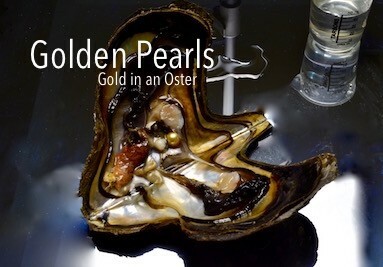 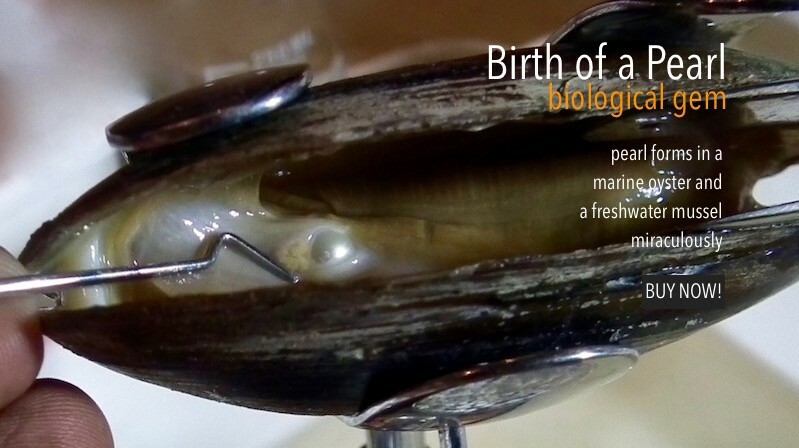 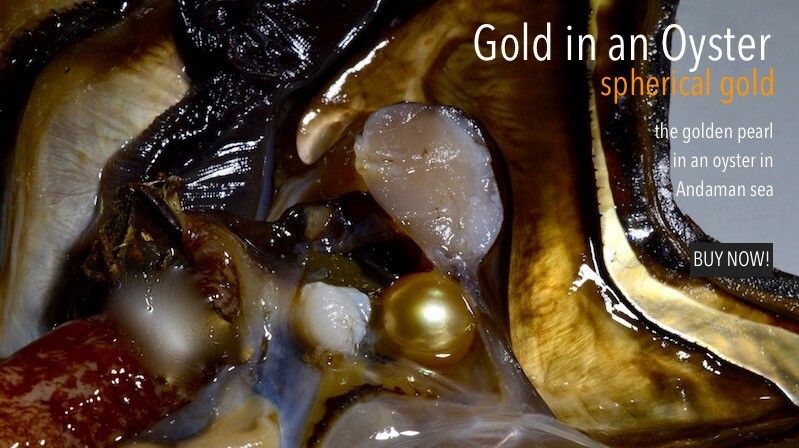 We produce pearls in Oysters and mussels, and have nothing to do with synthetic and artificial cloned pearls. 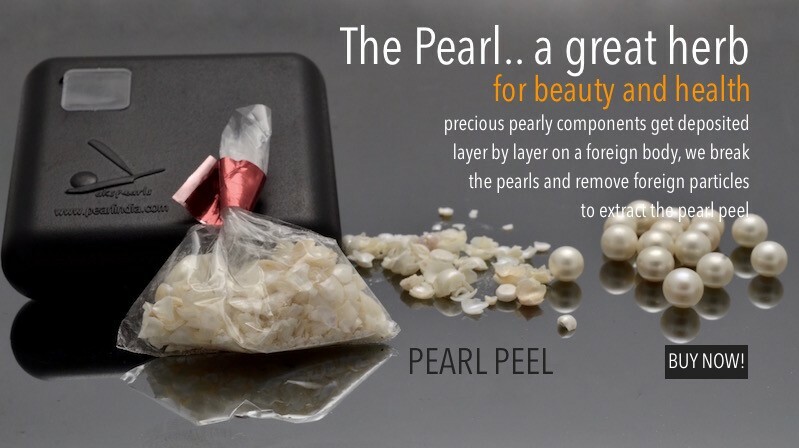 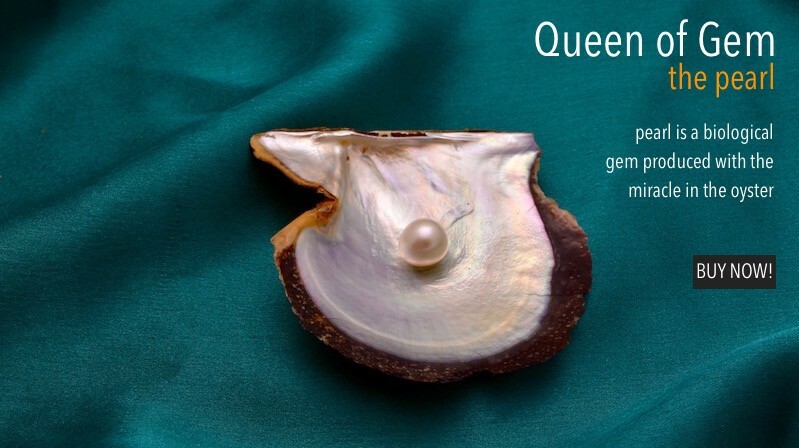 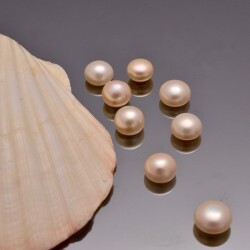 All pearls we offer here have been produced by oysters of sea and freshwater mussels. 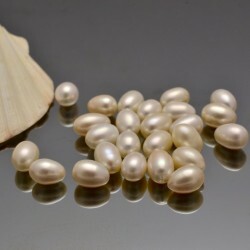 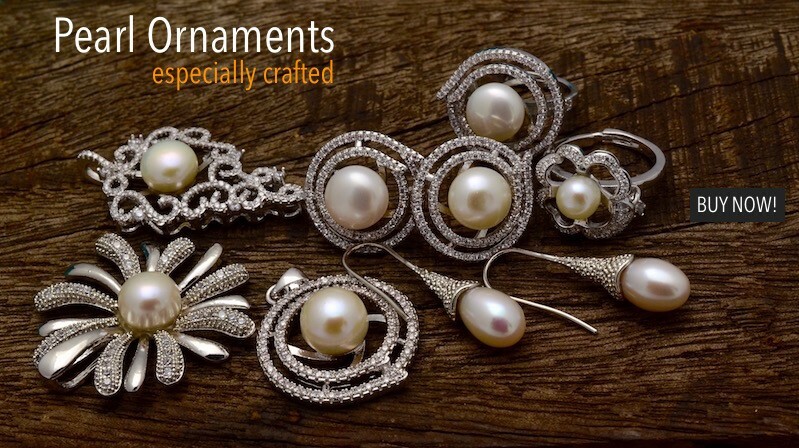 We take sole responsibility of the quality and purity of the pearls. 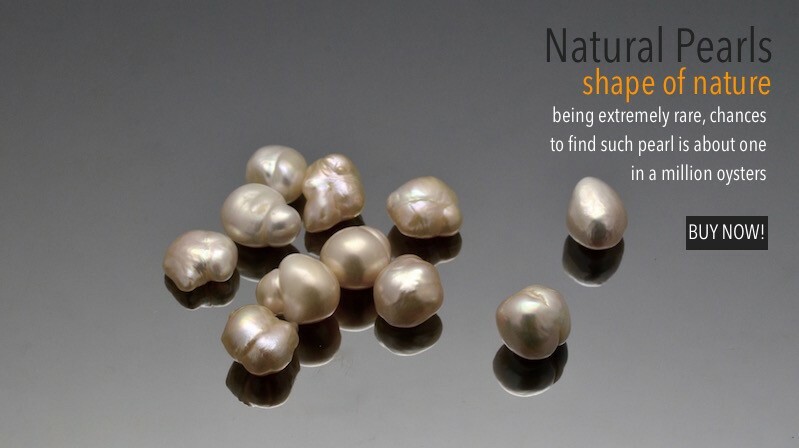 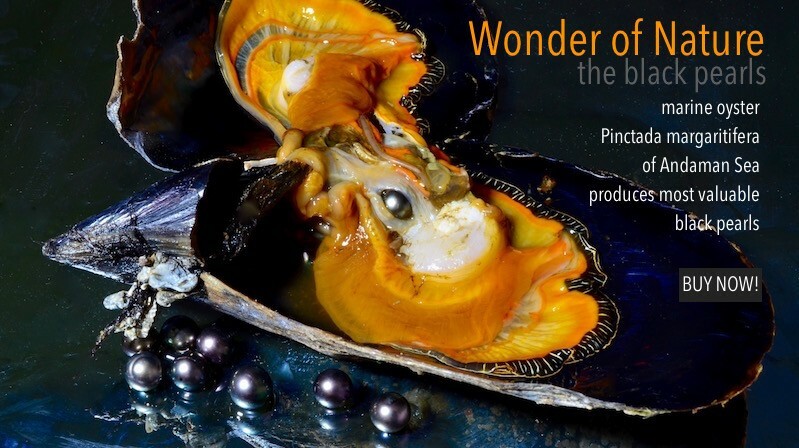 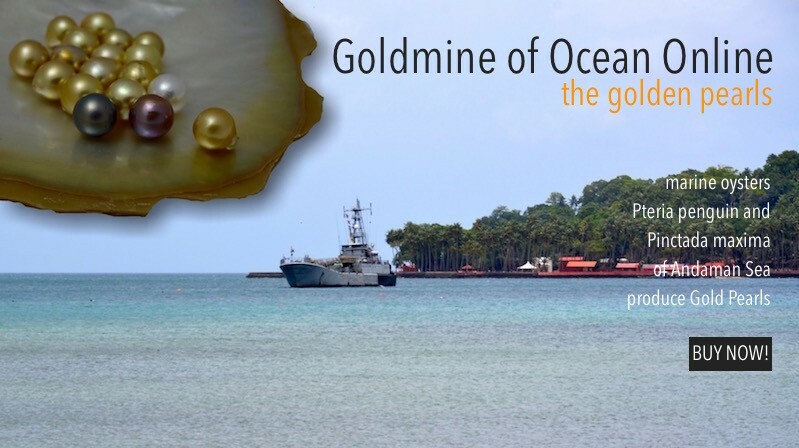 We operates several hundred thousands of gem producing bivalve mollusks every year, and we get multiple chances to get rarest naturally formed pearls. 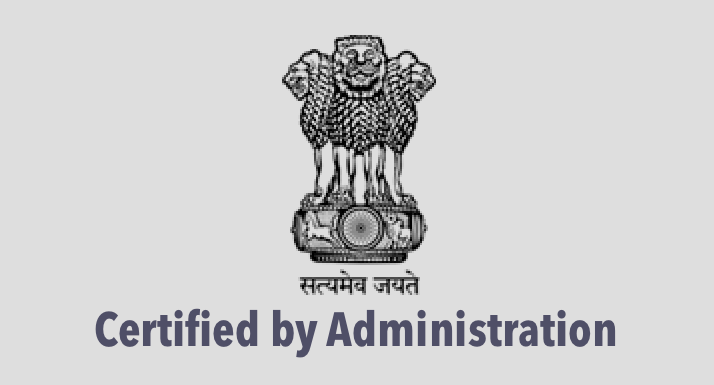 Other than Online we have our three satellite stores at SAGARIKA, Government Emporium of Department of Industry, A &N Administration, at Middle Point, Port Blair, at Veer Savarkar International Airport of Port Blair, and at Connaught Place, New Delhi. 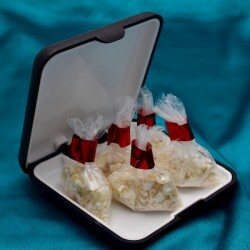 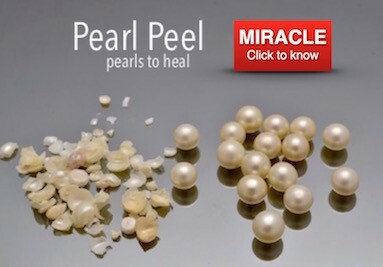 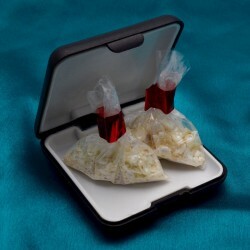 Please note our products are sold ONLY at Government outlets, we don't sell our pearls with a private outlet.We are with the background of Research and Development Programs, pearls produced during the course of experiments are offered here for sale.